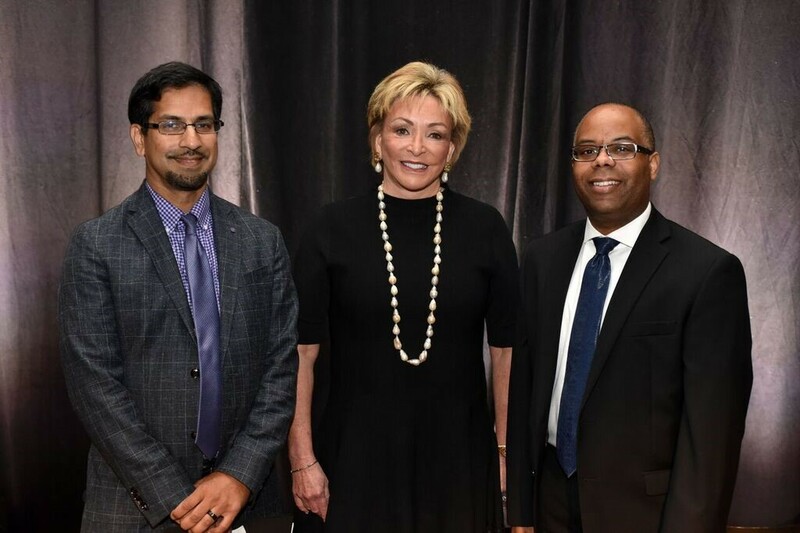 The Nashville Public Education Foundation recently recognized three Nashville Public School distinguished alumni, all of whom have connections to Belmont University, as inductees into the Public Schools Hall of Fame. The distinguished individuals included Rashed Fakhruddin, Harry Allen and Anne Lowry Russell. Fakhruddin is an engineering supervisor for the Nashville Electric Service and has two children who attend Belmont University. Allen is the co-founder, executive vice president and chief relationship officer at Studio Bank. He is also an alumni of Belmont University, served as the president of the Alumni Association and currently serves on the university’s Board of Trust. Russell is a prominent attorney of Adams and Reese LLP, serves as an adjunct professor at Belmont’s College of Law and sits on the university’s Board of Trust. All of the honorees are graduates of a Metro Nashville high school and have been involved in several notable Nashville organizations. These individuals, among others, were selected from over 100 different community nominations. A ceremony was held by the Nashville Public Education Foundation on October 2 where the Distinguished Alumni Awards were presented by Belmont University President Dr. Bob Fisher. The Nashville Public Education Foundation also named almost 200 people to the event host committee who are standouts as leaders in Nashville and in education. This list included Dr. and Mrs. Fisher and several others linked to the university.